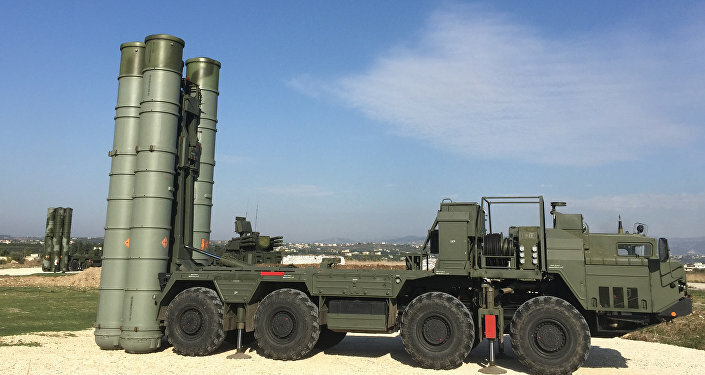 "Over the past 24 hours, the air defense units at the Hmeymim air base detected two unmanned aerial vehicles [UAVs] launched at the air base from the territory of the idlib de-escalation zone, controlled by illegal armed groups," Tsygankov said at a daily briefing, adding that the drones were intercepted at a safe distance from the base. According to the center, the incident resulted in no casualties or material damage, while the operations at the base were not disrupted. Russian military has been the drone attacks for several days now. 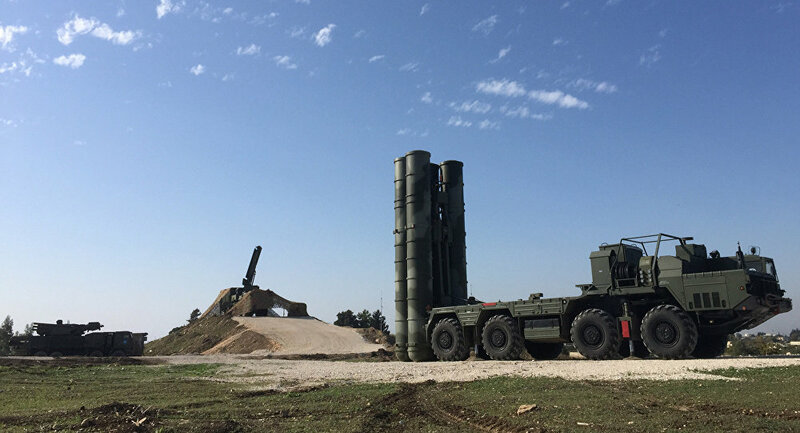 Yesterday, Tsygankov reported that Russian air defenses shot down another attack drone launched by militants, while another report from the day before says that the Hmeymim airbase defenses shot down two attack drones. Russian defense forces had been deployed in Syria in 2015 at the invitation of the Syrian government, which asked for assistance in the fight against terrorism.